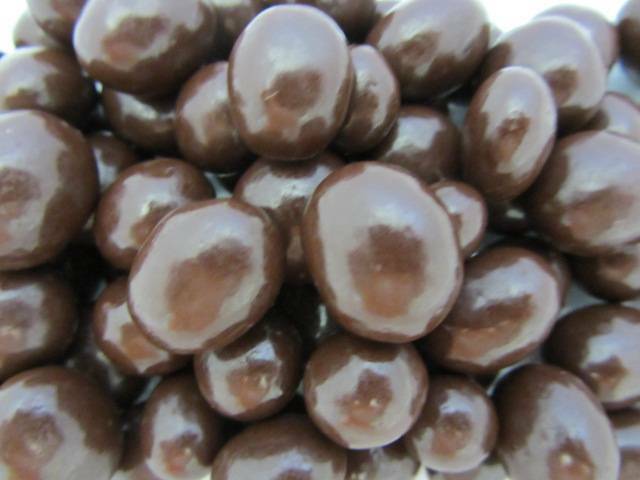 Dark roasted coffee beans covered in rich dark chocolate for a classic treat. Rich dark chocolate surrounds a crunchy coffee bean for an explosion of flavor. A small handfull will get you through the mid-afternoon slump.